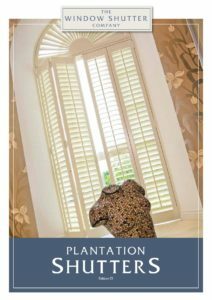 If you already know a little bit about us and how we help our customers buy their shutters, you’ll be aware we’re not in this market to compete with companies supplying window shutters that you can assemble yourself. We provide a bespoke interior shutter design and installation service and all of our products come with a manufacturers five year guarantee. An essential part of the service we provide is the free home design visit where we conduct a full survey, measurement and consultation. Our expert and friendly team are here to help you design the right window shutter solution for your requirements, as quickly and efficiently as possible. Why is the home design visit essential? All of our bespoke solutions are made to measure to ensure they fit perfectly to your window. We can advise you how to measure the window yourself and we’ll happily provide you with an initial guide price for consideration, but we take responsibility for the installation, so we will always take the final measurements for order. Also we feel we can only accurately advise on the best solution for the room, or rooms in your house, by visiting you. There are many styles, materials and finishes available to suit all different types of houses, and we know we can only advise with confidence, by being there in front of the windows to discuss the options with you. 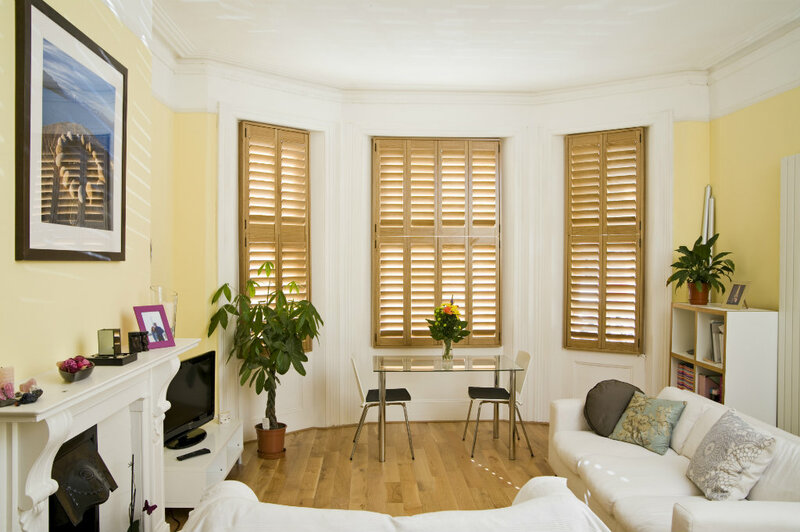 We know that buying window shutters can be a significant investment so you must be absolutely sure you’ve considered all the options. We’ll be there to guide you through the decision-making process, and will highlight things you might not have considered like number of panels, louvre sizes and control mechanisms. Why choose a bespoke solution like ours? Some companies might tell you otherwise, but we don’t think making an informed choice about which shutters to purchase is straight forward. And neither is fitting window shutters. 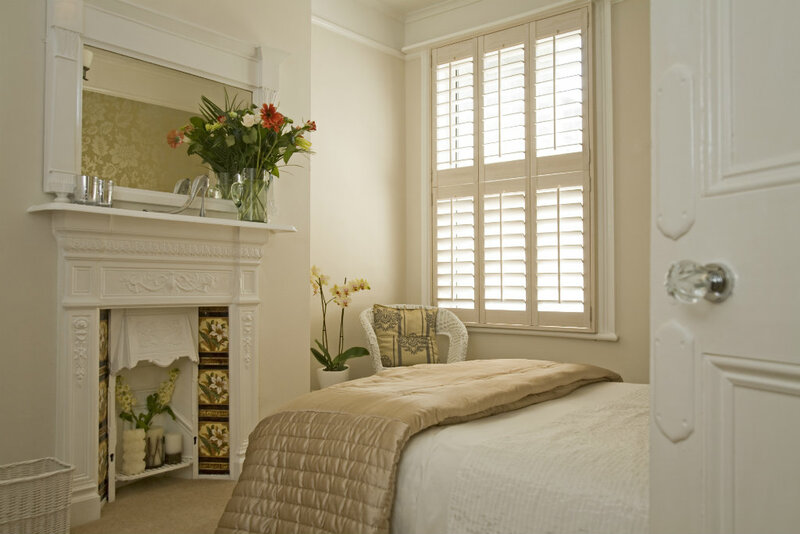 Choosing The Window Shutter Company to help you from start to finish will give you peace of mind, a great finish and ultimately the best solution for your house and budget. What’s more, you might expect us to be significantly more expensive than the suppliers offering the DIY option, but we think you might be surprised. How are we different from other companies offering a similar service? We only service the South East of England which means that one of the owners will carry out your free home design visit. We don’t outsource this part of the service to a third party. And what’s more, we guarantee that the person that conducts your home design visit will be there on installation day too. We have over 10 years experience in the shutter industry. Our excellent customer reviews and testimonials will offer you peace of mind and reassurance that we are a company that can be relied upon and trusted. We try to be as flexible as possible when booking in the home design visit and are able to offer evening and weekend appointments if necessary. 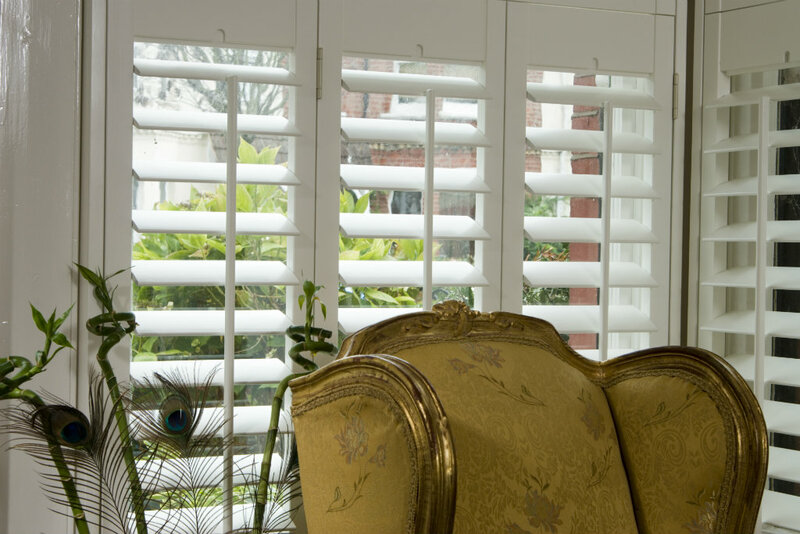 We are often asked how long the visit lasts but this really depends on you and whether you already know the type of shutters you are looking for. The measuring and quotation process is fairly quick once you have decided and agreed upon product and design. We’ll bring our entire collection of samples and talk you through all the styles, materials, colours and finishes. What’s more we’ll show you some photos from our portfolio of installations we’ve completed to help you visualise the design for your own window shutters. 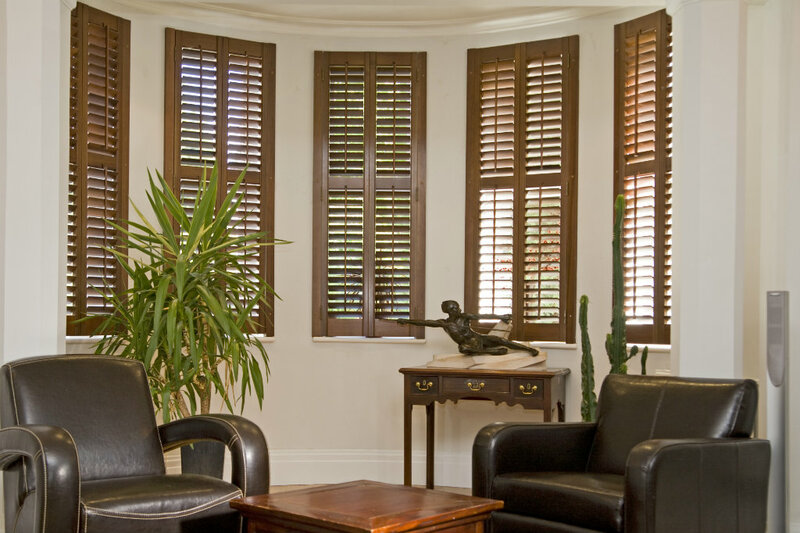 We have over 10 years experience designing and fitting shutters and have conducted hundreds of home design visits and installations in that time. We’ll highlight things you may not have considered and provide inspiration to help you to the right solution as quickly as possible. We would reassure you that we won’t outstay our welcome or use any pushy sales tactics. Let us know if you’d like to proceed when you’ve decided what option is best for you. Many clients find obtaining a guide price useful so please feel free to send us your window dimensions as the first step. If you’d prefer to go straight to booking in for a home design visit, please get in touch. Our expert and friendly team are here to help you design the right window shutter solution for your requirements as quickly and efficiently as possible. Our Testimonials suggest we’re quite good at this! free home design visit, where we’ll complete a thorough survey, show you some samples and outline our recommended solutions. Please use the form on our Contact us page or call 01444 440056. Shutters aren’t just for windows. They could be the perfect under stairs storage solution.